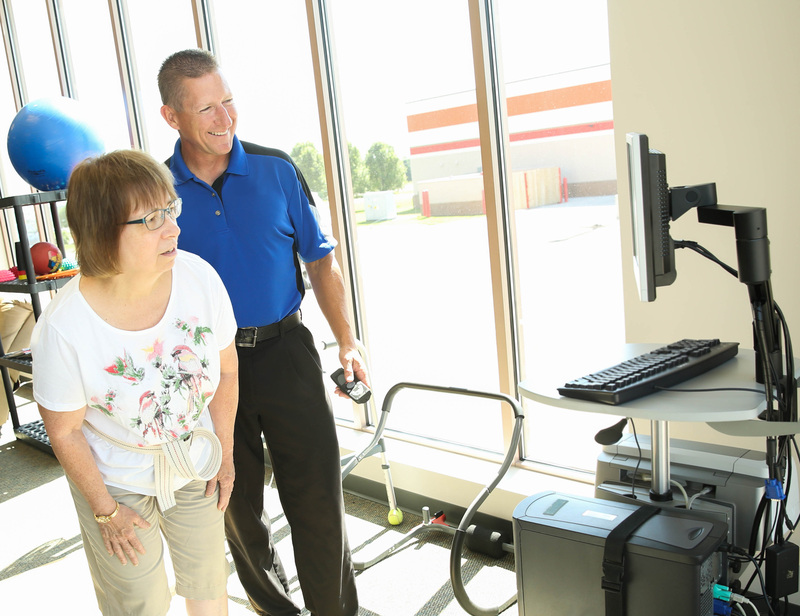 Central Nebraska Rehabilitation Services offers precise and personalized care that works. Whether you are experiencing a sports injury, work injury or back pain, our therapists work with you to find the right solution. Our physical therapists treat injuries and diseases using therapeutic exercise and other hands-on techniques. Our speech therapists address issues with communication, memory, problem solving, swallowing, sound production, stuttering and voice. Our occupational therapists help individuals achieve independence in many areas of their lives. You’re in good hands with our caring, professional staff. "Thank you for everything that you, Jake and the entire staff did for me. I will continue to do my exercises and will always hold a special place in my heart for all of you, as you gave me my life back! I felt like I was treated as a person and not just a number."